Leotronics is proud to partner with accredited & trusted electronic connectors & cable assembly suppliers within the UK & worldwide. Through our excellent, professional partnerships with trusted electronics suppliers, we can source the highest quality electronic products at the most competitive prices for our customers across the globe. 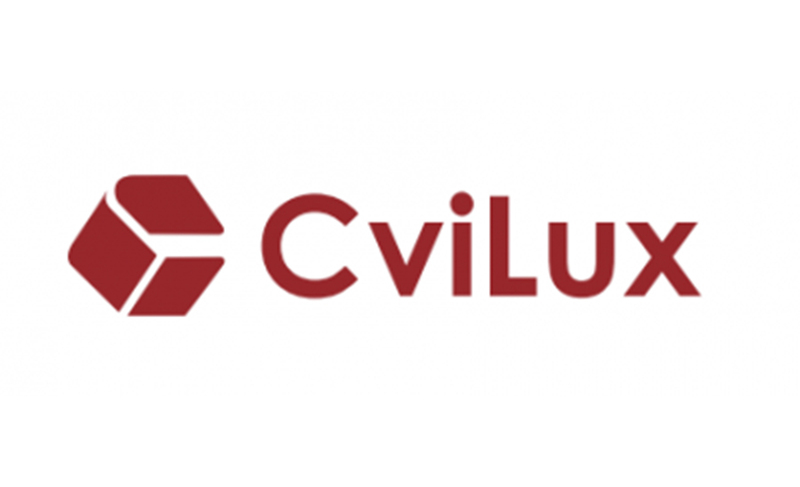 As sole UK distributors of CviLux overseas sales networks and founding members of the internationally-respected Conexcon Group, we are proud to provide our customers with high quality, cost-effective products from accedited, trusted suppliers worldwide. Leotronics is the sole UK distributor of CviLux parts, custom producing FFC cable assemblies and FFC connectors cost-effectively for the Automotive sector and Computer and Communications markets worldwide. 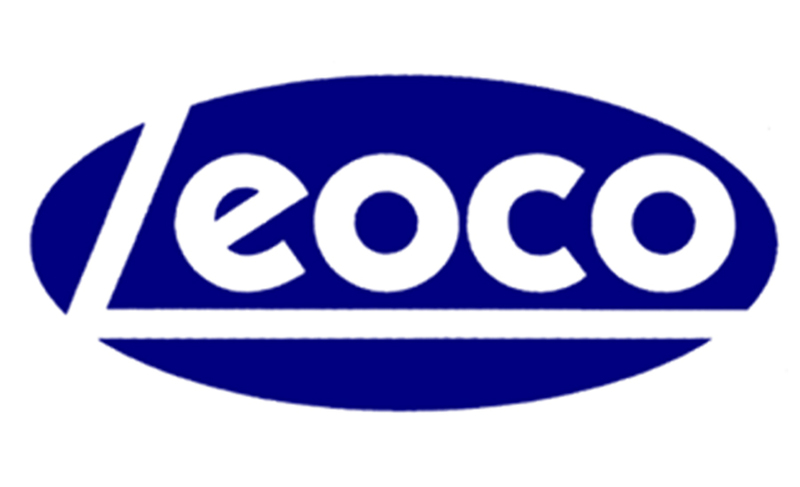 Committed to quality, we proudly work with the high end manufacturer, Leoco, and have developed a strong relationship supplying custom cable harnesses to the Automotive and Lighting industries for more than 35 years. 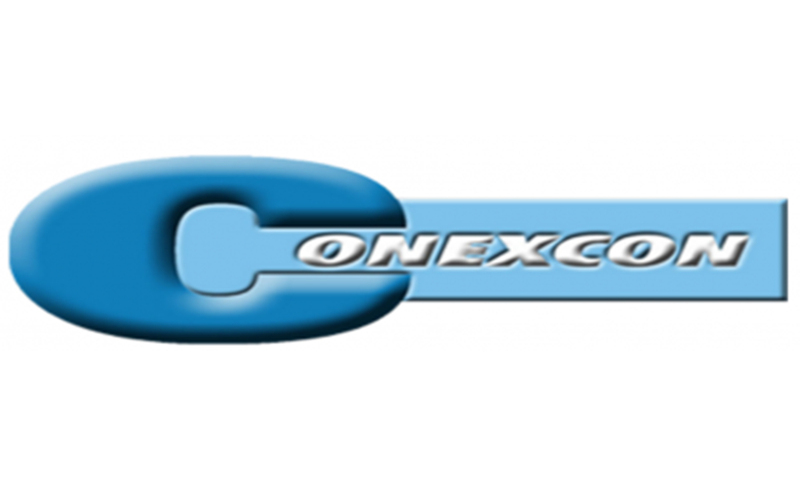 We are proud to be founding members of the highly-respected, Conexcon Group, providing a wide range of electronic products from PCB connectors, cable assemblies, FFC connectors and power connectors to electronics industries worldwide. 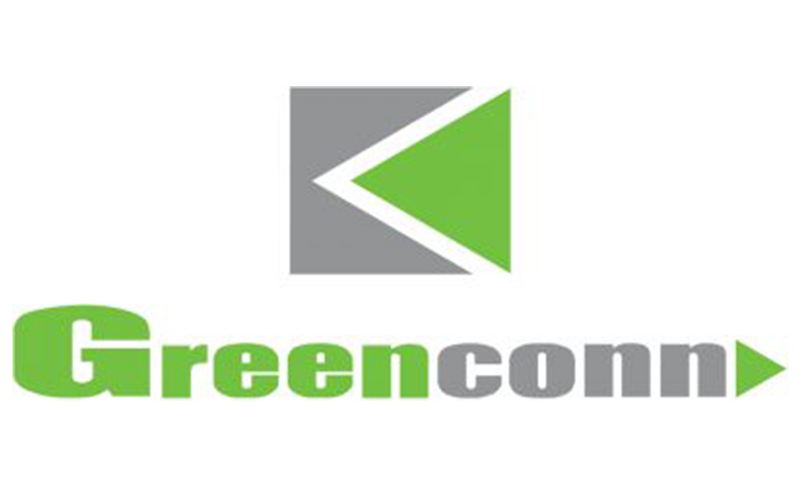 Well-established and driven by quality, we are proud to work with Greenconn, focusing on providing board-to-board and wire-to-board interconnection solutions, we can offer a cost-effective alternative, compatible range to Samtec.